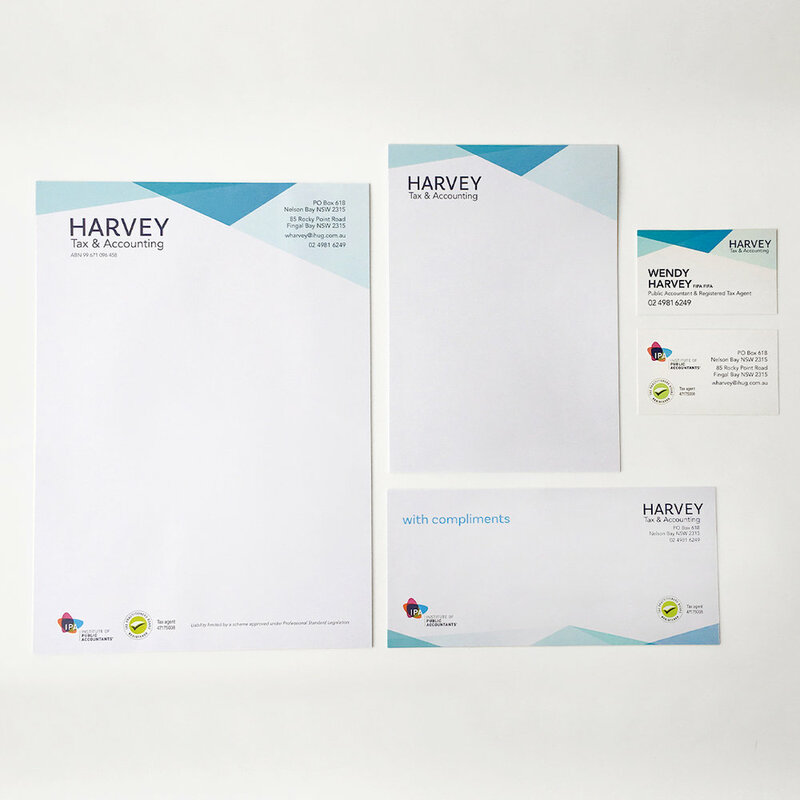 Corporate Stationery is essential to promote your professional brand through business cards, digital and printed letterheads, with compliment slips, envelopes, event invitations, notepads, presentation folders, rubber stamps and name badges. Whether you are new in business, it’s a new year or you just need a stationery freshen up, Colorfast prints and designs custom corporate stationery with style and brand consistency. Already have a design? Files must be supplied as a PDF and include bleed and trims if required. If your artwork is not set up correctly for print/press, there will be an additional fee to get the best result from your supplied file. Please email your attachment to mail@colorfast.net.au.